ogni tipo di età fino ai 30 senza animali domestici. 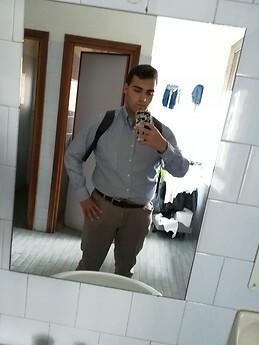 Hello everyone, my name is Lorenzo I'm a 21 year old Italian boy from Rome and I'm looking for a roommate for 6 months for my Erasmus period. I will arrive in Barcelona on January 14th to leave in July. I prefer to have a roommate with whom I can interact and be nice. An important thing must not have animals because I am allergic. Finally thanks and I hope to find a good roommate. The university I will be attending is the UIC. For more info contact me.